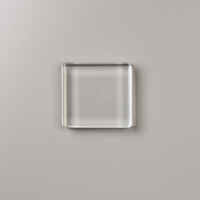 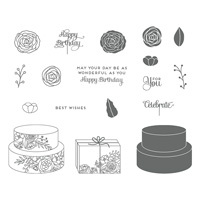 Cake Soiree Clear-Mount Stamp Set | Celebrations | Stampin Up! 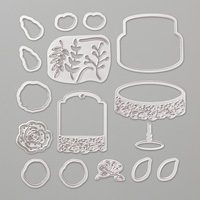 This versatile set will be your go-to set for birthdays, weddings, and other celebrations. But look beyond the cake for all-occasion uses--build flowers, send thinking of you messages, and more.